You’ve probably heard of the Vox Repeater, famous for the percussive sound you hear in Spacemen 3 songs. This awesome pedal is a reissue of the Vox Repeater with a few tweaks. We took the original schematics and added controls for intensity and a different depth control. 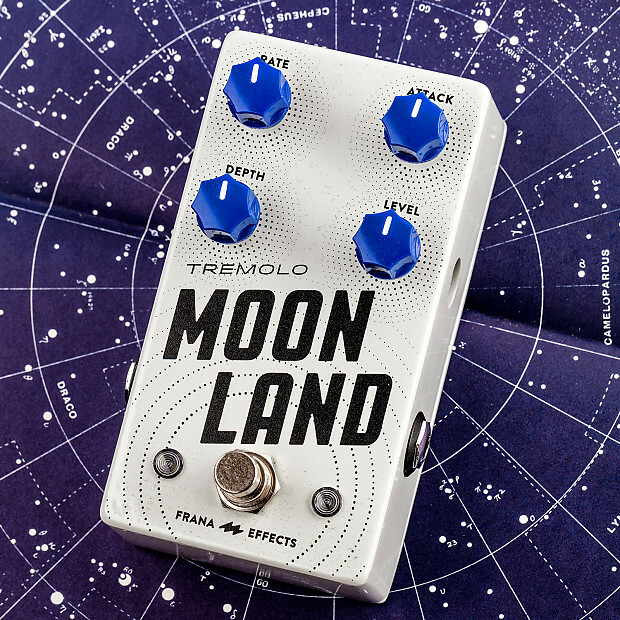 Use this control to make the tremolo frequency faster or slower. 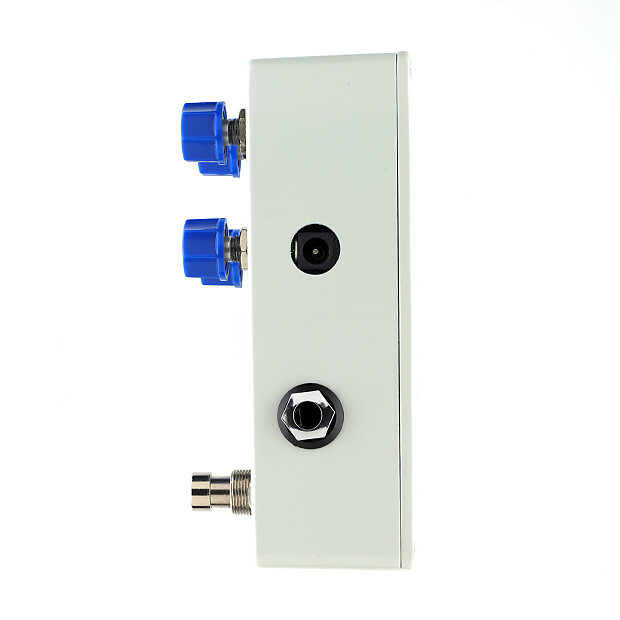 Use this knob to control the amount of attack (percussion) of the tremolo. 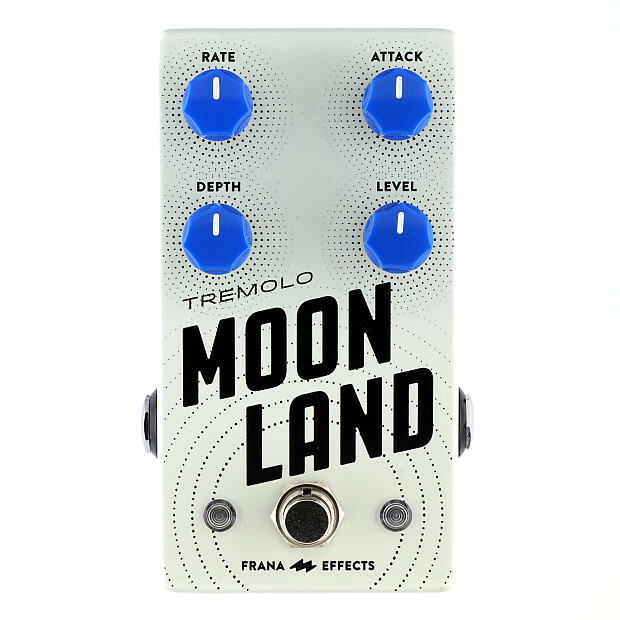 Use this knob to control the presence of the tremolo effect. Use this control to make the pedal louder or quieter.